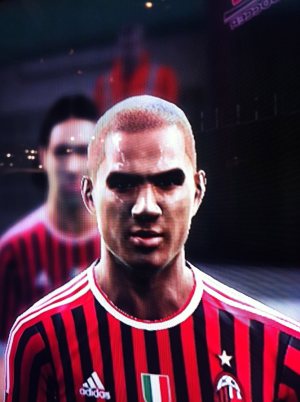 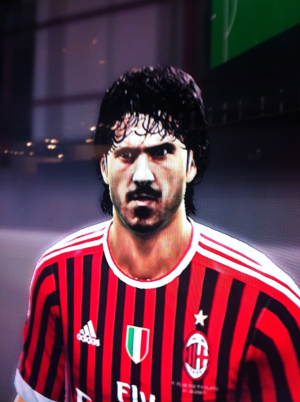 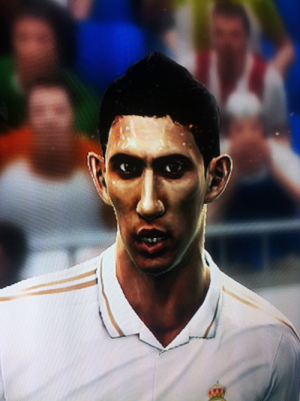 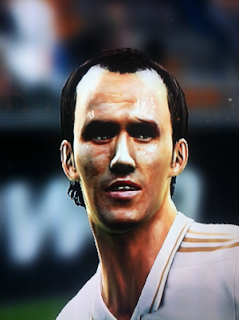 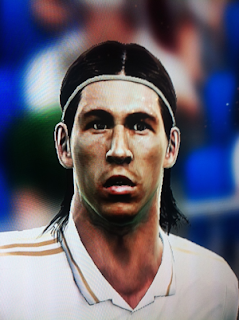 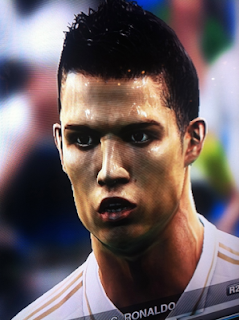 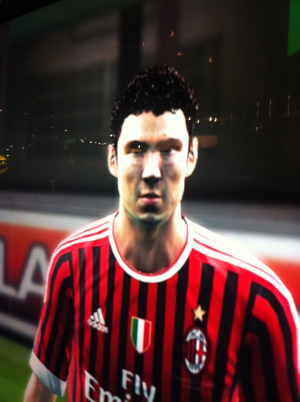 Thanks to prorevo, we've got some more PES 2012 faces for you. Here's a selection of Real Madrid and AC Milan players that have been uploaded. 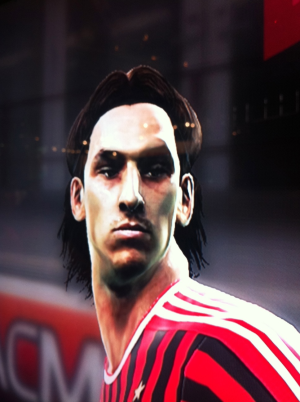 Head to prorevo now, to check out the rest.